Fact: you lose most of your body heat through your hands, feet, and head. No matter how warm the rest of you might be, if your hands are cold, you are not going to be able to stay outside in frigid conditions for very long. Even worse, too-cold hands can lead to serious problems like frost bite and loss of appendages. While there are countless products on the market to help save your fingers from cold exposure, like heat packs and other disposable options, most of these are only short-term solutions. They may fail after a few uses, and need to be discarded. Plus, they are often inconvenient to use, making them cumbersome when all you want to do is quickly pump gas into your car or go for a ride down the road. Enter heated gloves. 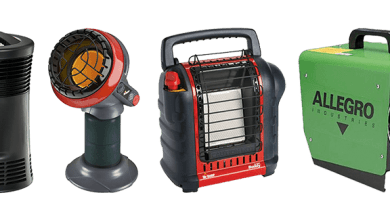 These life-saving creations are an important heat-saving accessory that should be on any outdoorsman or woman’s next Christmas list. Why Do I Need a Pair of Heated Gloves? Heated gloves are most beneficial for people who spend lots of time outdoors, like ice anglers, snowmobilers or skiers, or anyone else who works or spends a small amount of time outdoors in cold temperatures. Winters can be harsh on your hands and make conditions like arthritis and diabetes ten times worse. 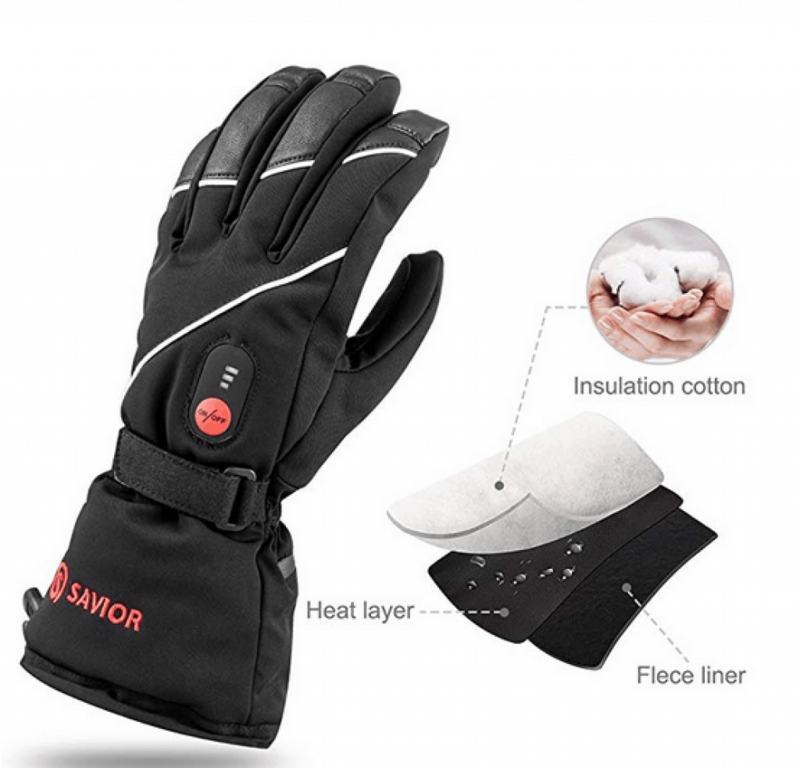 A pair of heated gloves works by relying on a battery heated unit. 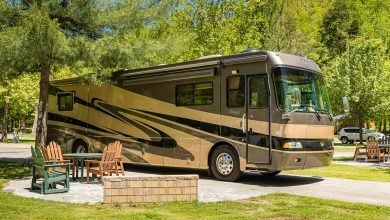 This unit can keep you warm for hours on end and will warm up in just a few seconds. Most varieties can reach temperatures up to 150 degrees, keeping you nice and cozy on even the chilliest days. If you or a loved one spends considerable time outside, has a medical condition affecting the circulation of blood to the hands, or even just prefers to not freeze their fingers every winter, consider investing in a pair of heated gloves. 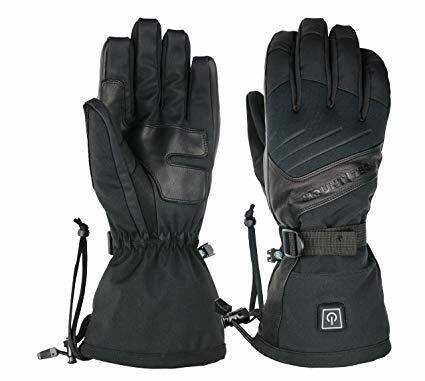 What Should I Look for in a Pair of Heated Gloves? Heated gloves are, admittedly, much more expensive than regular gloves. 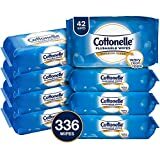 However, you should consider these an investment, as a good pair can last many years and will provide you with extensive comfort and health-boosting benefits. To make sure you are purchasing the right pair, you should first consider how you plan to use the gloves. Are you planning on wearing them while fishing, or engaging in some other sort of outdoor recreation like skiing, snowmobiling, or jogging? Do you want to wear them to work? Asking yourself these questions early on in the shopping process will help you more accurately weigh the features and benefits of the various products on the market. There are several features you should look for in any pair of heated gloves, regardless of what you plan to use them for. For example, consider your desired heat levels. Some heated gloves simply come with the ability to turn on and off – that’s it. You should also consider the cost, size, and battery life of each pair. Some will require you to purchase extra batteries or may require extensive time to charge. Once you’ve made your “shopping list” of the desired characteristic, read on to our list of the 12 best heated gloves below. If you’re looking for warm, toasty fingers this winter, this list is a must-read for you. These gloves were originally designed with paragliders in mind, hence the name. However, they can be used in many settings, composed of durable goatskin material with a Gore-Tex membrane that is entirely waterproof. These gloves stretch easily and have adjustable cuffs that can fit easily over a puffy sleeve. The batteries in this unit are lithium-ion, shock resistant, and offer a long use time. 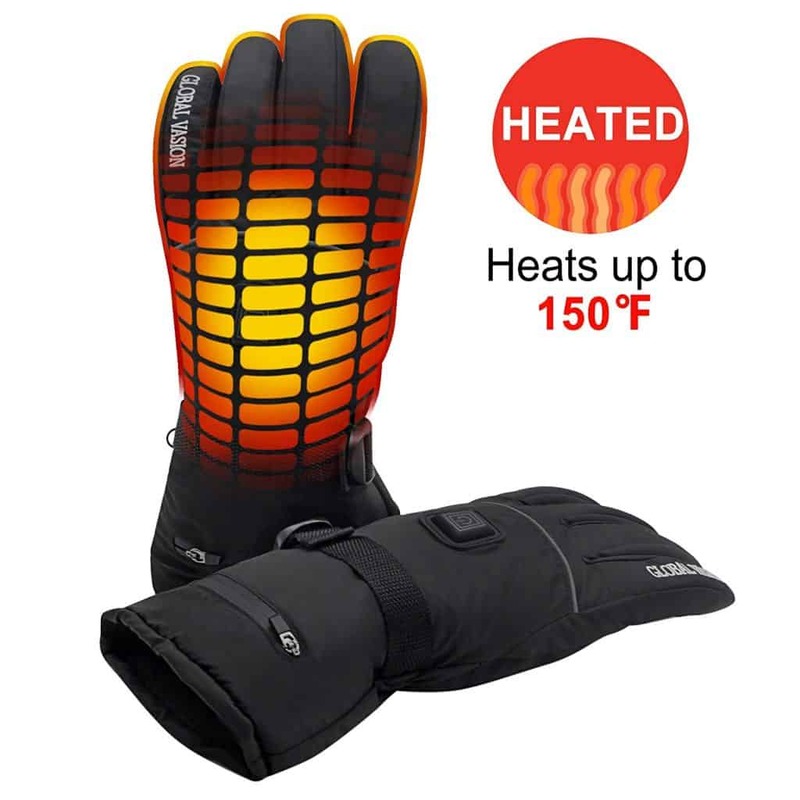 The gloves can heat up to 144 degrees on the highest setting. 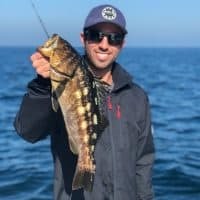 This outdoor goods company specializes in hunting and fishing products, so if you partake in one of those pastimes, you likely are already familiar with the high quality of Flambeau’s goods. Their heated gloves are no exception. 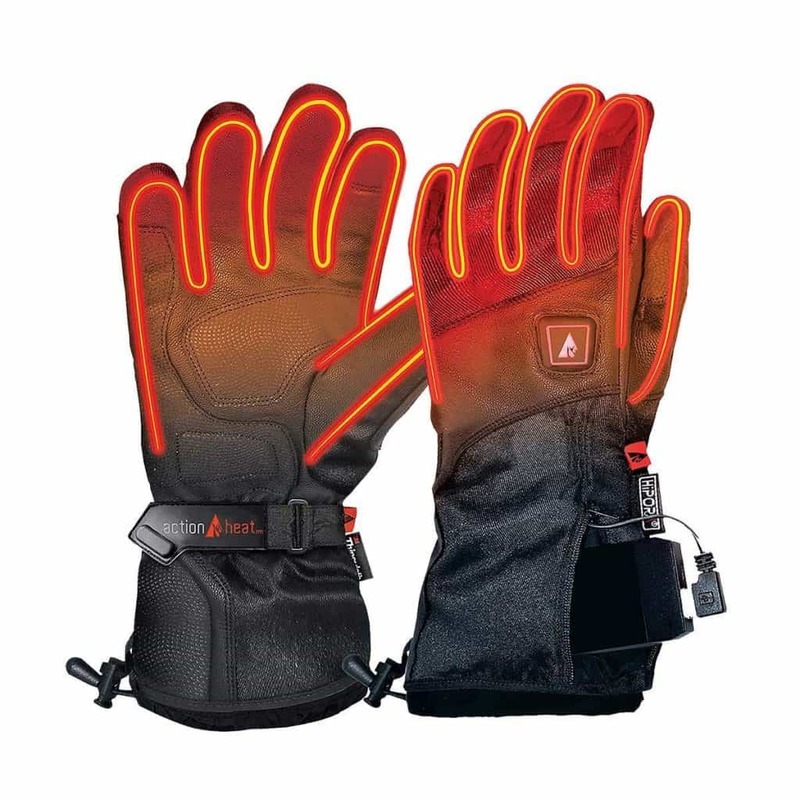 At a much lower cost than comparable products, these gloves come equipped with a high-end lithium ion battery that lasts for years before needing to be replaced. These gloves are machine washable and one of the highest quality options for the price. These innovative gloves utilize one of the newest and most sophisticated methods of heating technologies, known as Howard Hating. This technology allows users to choose from three different heat settings, all controlled by a button on the gloves. These gloves can stay warm for up to eight hours and the batteries can be charged around 500 times before needing to be replaced. These waterproof gloves are ideal for people who send a lot of time working outdoors, as the battery pack fits comfortable in the cuff so that it’s practically unnoticeable as you move around. These gloves are designed for motorcyclists in mind, but can also be used for other motorsports and skiing. They are the best choice for motorists in particular, because they have touchscreen compatible fingertips and carbon-fiber knuckles. This helps prevent abrasions or other injuries when you’re riding or skiing. They are also the most flexible and best for gripping handlebars. 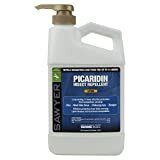 Savior is a lesser-known manufacturer of heated gloves and related products, but is a high-quality gem worth mentioning. Their heated gloves come with three heat settings and heat the entire hand, including all of the fingers. Each heating element is made of carbon, so that it is less likely to break or have any issues. 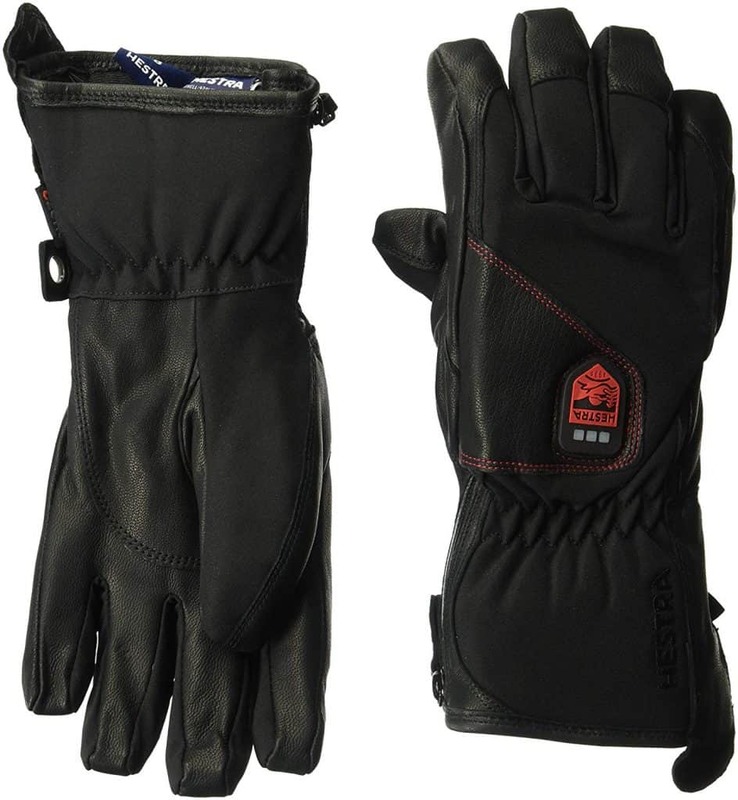 The material of the gloves is comprised of sheepskin leather, helping your hands stay warm and dry in inclement weather. They are also extremely stretchy and come with a battery light indicator. One of the nicest features of this product is that it was not designed with any particular hobbyist in mind. As a result, it has a variety of features that are suitable for any environment. 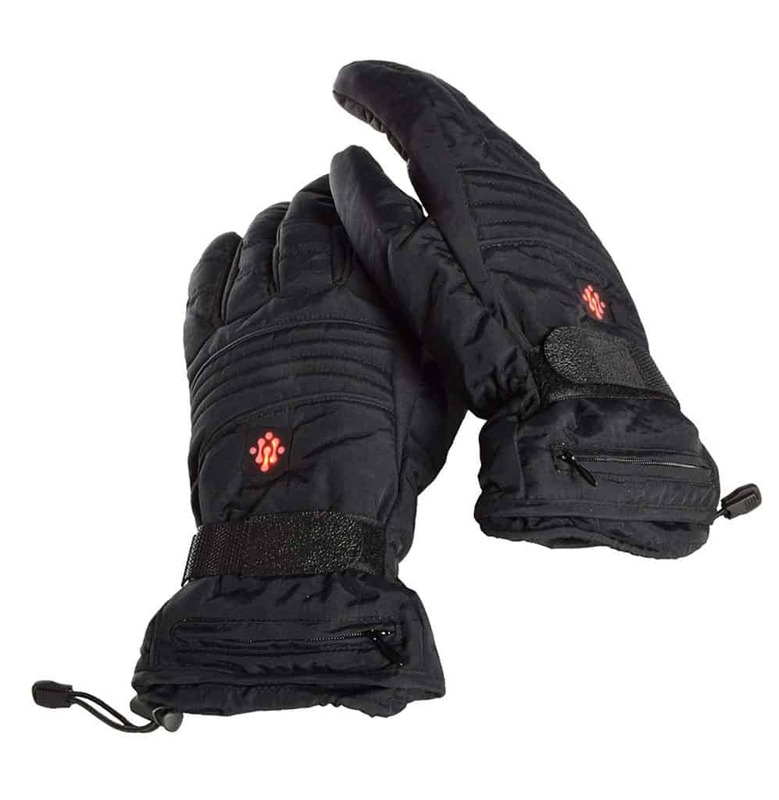 These gloves can be used by skiers, climbers, and outdoor workers, offering relative warmth even without the heating element turned on. These gloves are some of the most durable on the list, and as an added bonus, Outdoor Research throws in a lifetime warranty that covers any potential problems you might have. These are a popular option among skiers and hikers, and are constructed of durable Gore-Tex material. They are breathable and have plenty of lightweight insulation. 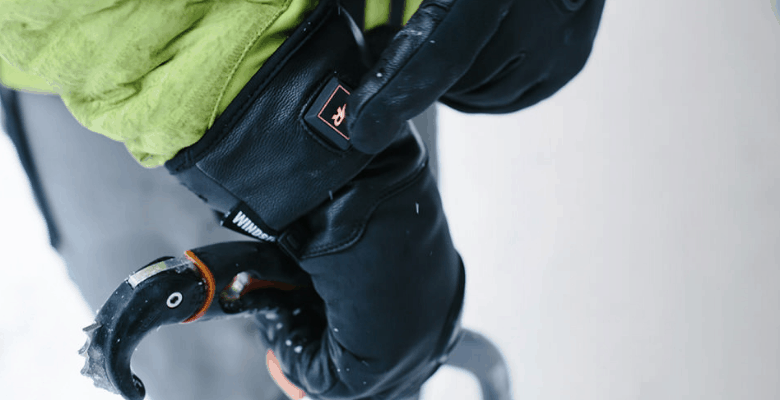 The lithium-ion battery is housed in its own compartment, and the gloves reach all the way up your forearm to keep more of your body toasty warm. These gloves are one of the most user-friendly, offering heating elements on the back of the hand as well as the way to the fingertips. Some users report that most of the heat is concentrated atop the main hand instead of the fingers, but the fingers also come with leather overlays for extra grip. The battery lasts around five hours on the lowest setting, which reaches about 104 degrees. 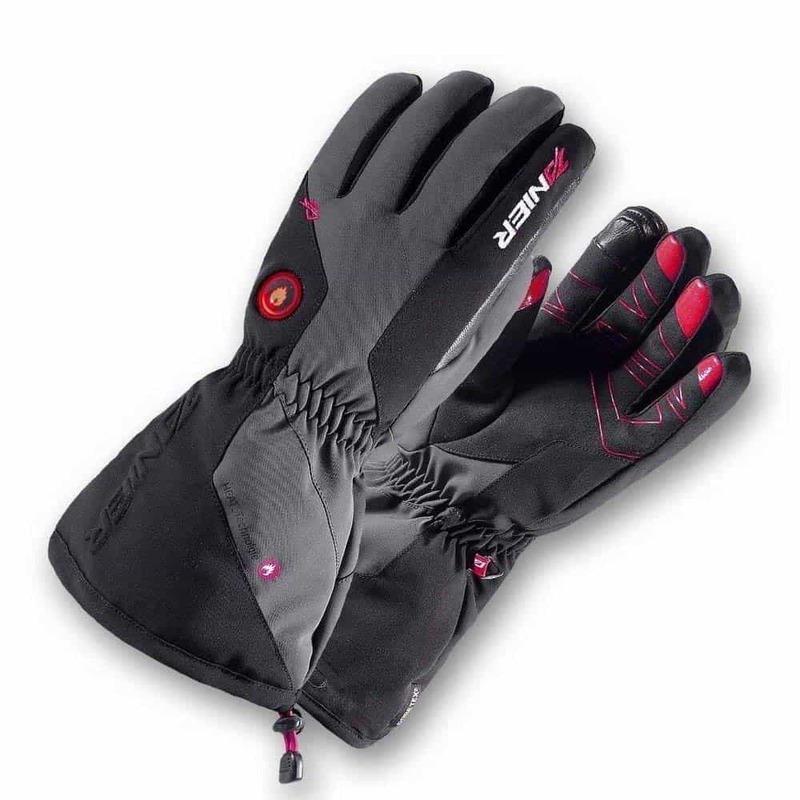 Hestra gloves are a popular choice among winter sports enthusiasts seeking a more comfortable, stylish option. These gloves are made out of cowhide and synthetic leather, so are fully waterproof. 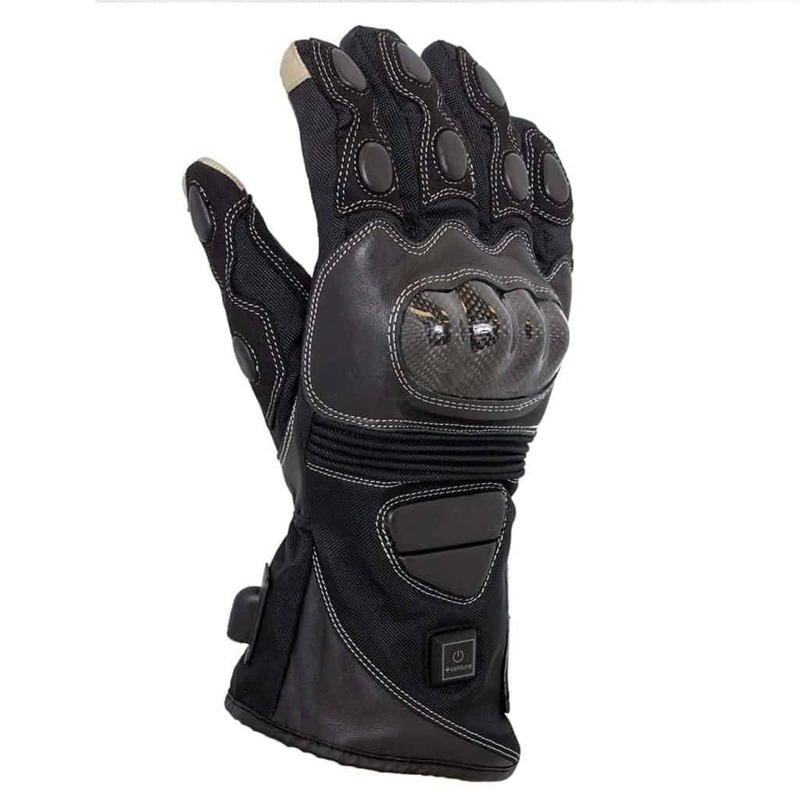 The palm, made out of goat leather, has superior grip and can help keep your hands warm even when the gloves aren’t turned on. These gloves come equipped with three different heat settings, lasting up to ten hours on the lowest setting. 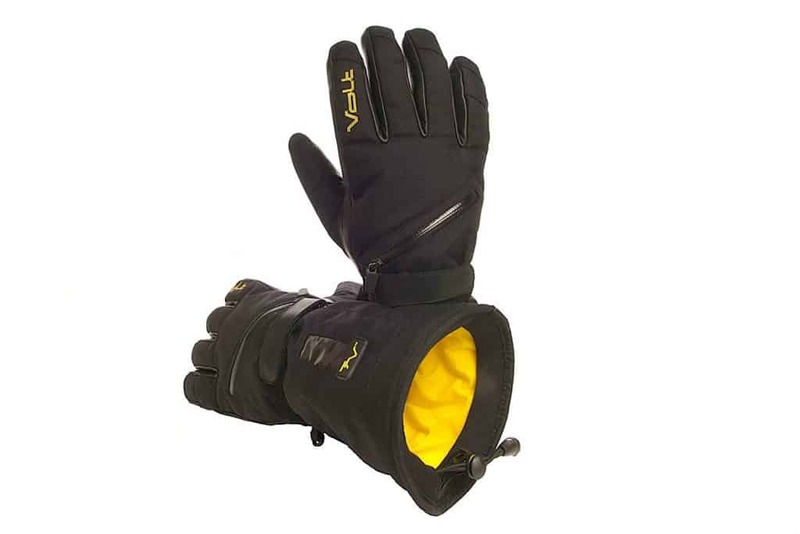 The Volt Tatra glove provides low heat to warm up your hands in any outdoor situation. 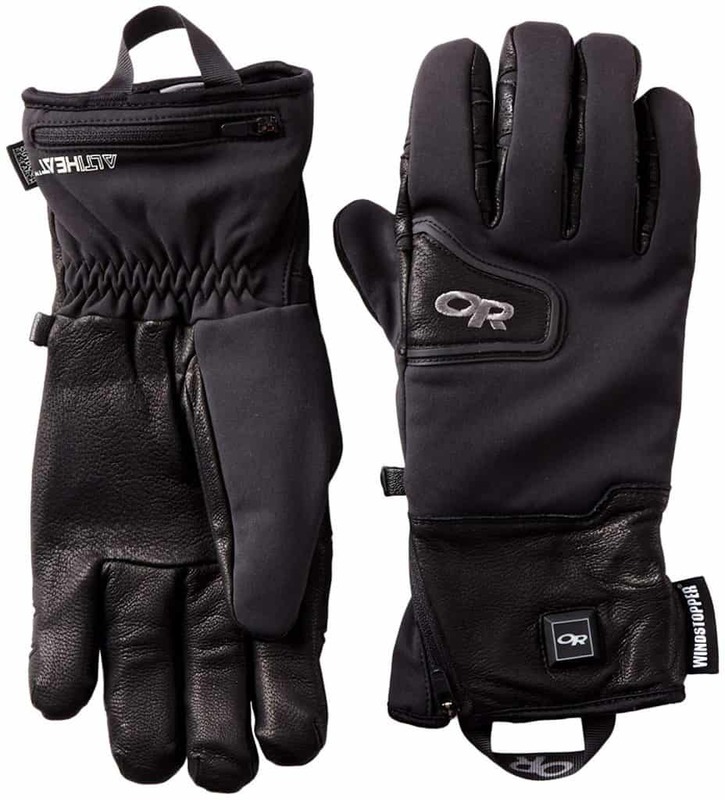 These gloves are waterproof and a good fit for motorcyclists in particular, as they have excellent grip and durability. This well-known company is already reputable for their superb customer service, as well as for their other lines of products in areas like jackets and slippers. These gloves come with four heat settings, one more than provided by similar products, and provide expansive heat coverage. The gloves reach 150 degrees on the highest setting. Outdoor Research is the manufacturer of not just one, but two gloves on this list, and is a top producer for good reason. This is one of the most recognizable brands of gloves, and they offer excellent customer service and a superior product. 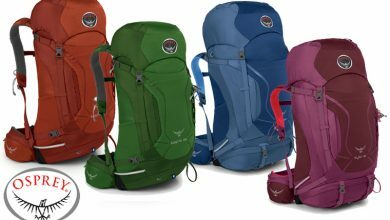 The Stormtrackers are designed for hikers and skiers in mind, and come with several different heat settings. The battery is long-lasting, and these durable, moisture-wicking gloves also help to repel water. The palms of the gloves are made from long-lasting leather, and the gloves even come with an international charger and carrying case at no extra cost. 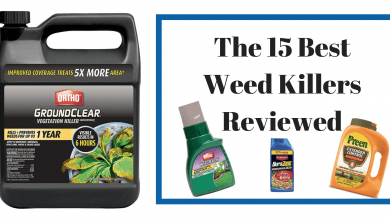 Our final pick comes with so many benefits it’s nearly impossible to list them all here. 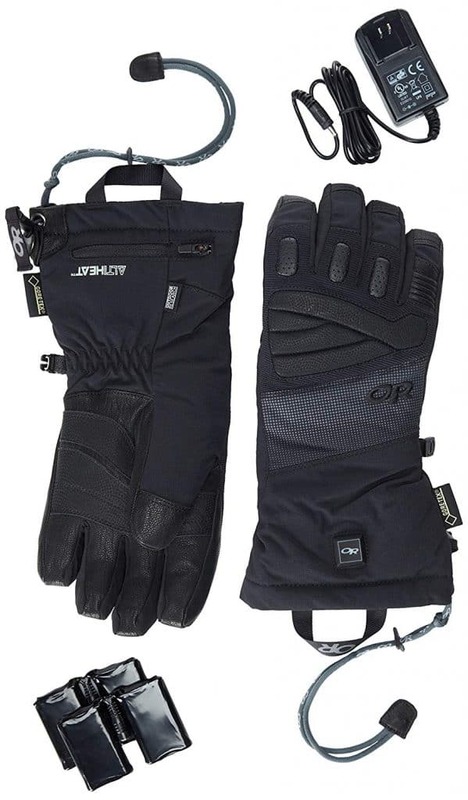 These gloves are a great option for any outdoorsman or woman, and can keep you warm in the coldest weather. On the lowest setting, the battery of the heater lasts for up to nine hours. 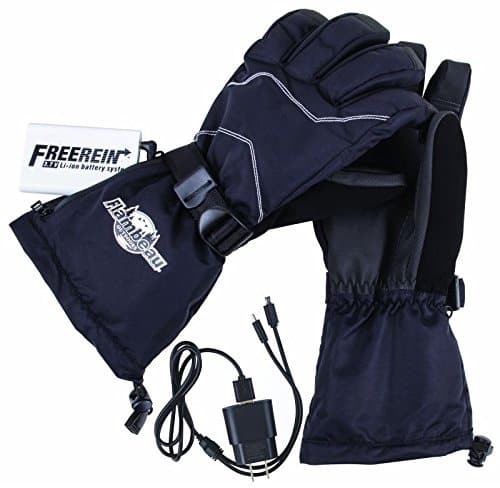 The gloves have touch screen fingertips and come equipped with a dual charger to allow you to charge both glove’s batteries at the same time. The gloves have an ergonomic fit that is designed to move with your hand, instead of restricting movment, and the heat provides full hand heating. While all of these options would make a great gift for yourself or for the outdoors enthusiast in your family, our top pick has to be the Zanier Aviators. This classic pair of heated gloves may be a little pricier than some of the other options, but you can’t beat the features and warmth provided by this luxurious choice. Regardless of the gloves you choose, keeping your hands warm while tending to your outdoor hobbies or chores is extremely important. Warmer hands lead to a more enjoyable outdoor experience, so make sure a pair of heated gloves is on your shopping list this winter.